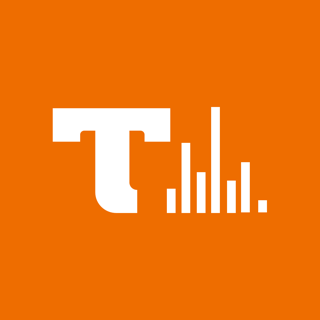 Welcome to the the next generation cellular network! 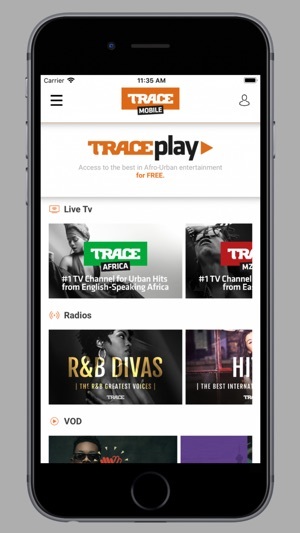 Enjoy the benefits of being on the coolest network and experience the TRACE lifestyle on your cellphone, anywhere any time! 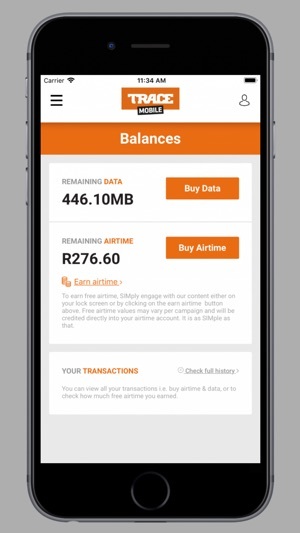 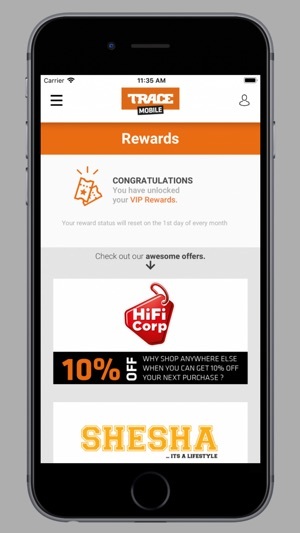 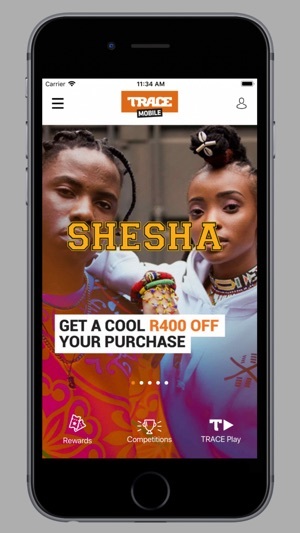 Earn rewards when you swipe, transfer airtime to your friends and enjoy data that never expires and much more! 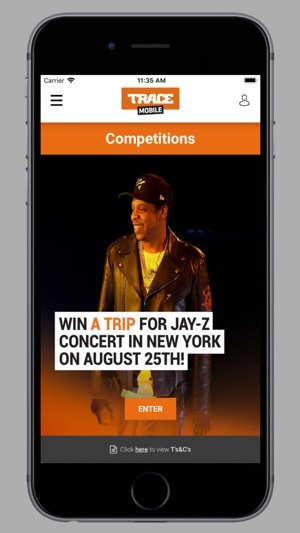 Stand a chance to win VVIP experiences. 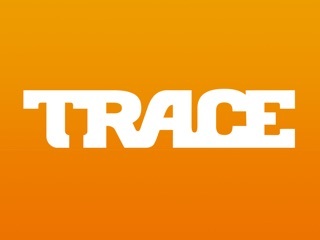 Free Unlimited access to watch TRACE channels, movies, series and doccies plus listen to our music radio’s.